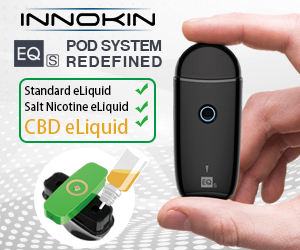 The thing that excites me most about Coil Master is that the products they create and/or distribute are all based around making vaping much easier and more enjoyable. 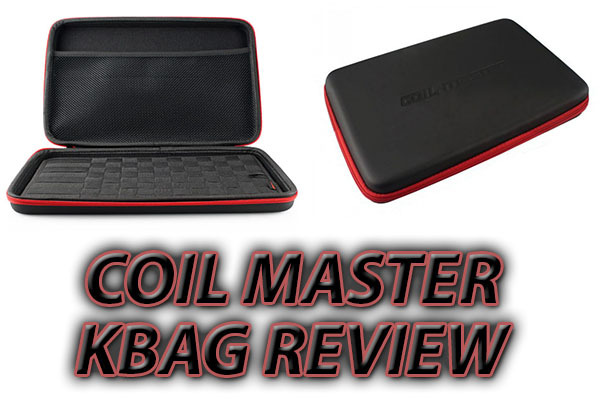 I use many Coil Master products on a daily basis, and here’s another tool added to that list. 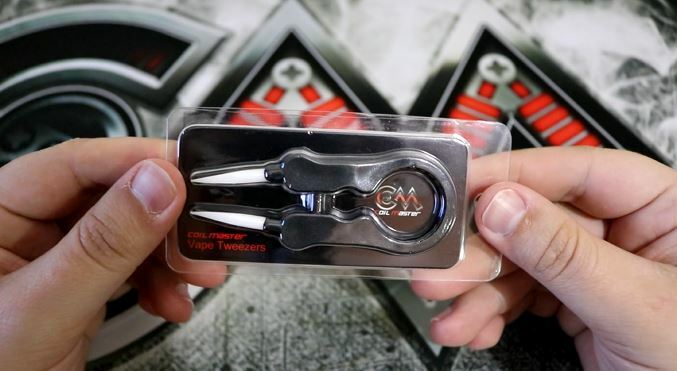 We’ve got a nifty little tool here, and you can learn all about it in this Coil Master Vape Tweezers Review. The new Vape Tweezers by Coil Master offer the same ceramic tips that we’ve all become used to when fooling around with our coils, except with a twist. 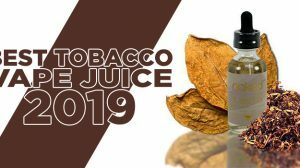 These Vape Tweezers can best be described as the Swiss Army Knife of Tweezers, delivering multiple features, functions, and it’s all in one small and very mobile-friendly product. As mentioned, on the end there are ceramic tips for your basic tweezer uses when dealing with your coils. However, the other end is rounded with slits cut on the inside, allowing you to slip the tool over your tank. The slits provide grip, and that’s one of the cool features of this Vape Tweezer tool. 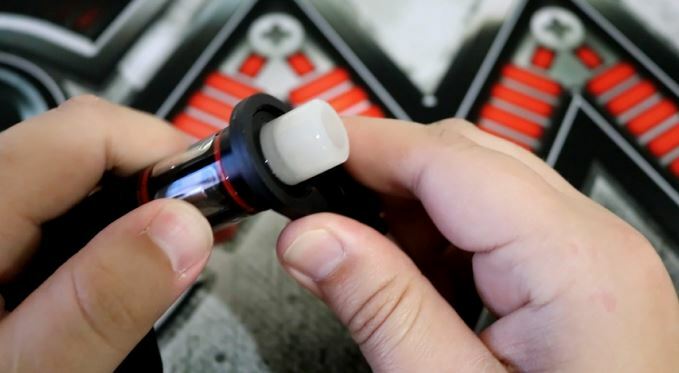 It provides a grip so that you can loosen or tighten your tanks, it helps loosen or tighten the top cap on your tanks that have a top fill design, and will even help rotate your airflow ring on your tank, since most tanks have small rings that makes turning it with your fingers difficult. 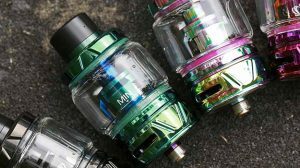 Furthermore, there’s also another hole, but much smaller, which will allow you to loosen or tighten your coil heads, and if you ever get a drip tip stuck in that 510 drip tip slot, this tool will help you extract it without having to use a monkey wrench (where you’ll more than likely scar the drip tip). 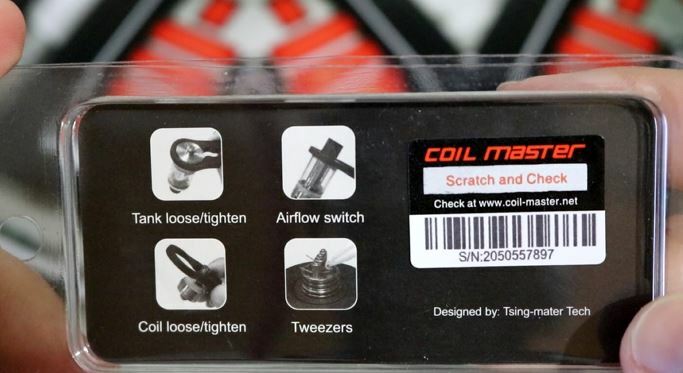 Can the Coil Master Vape Tweezers be considered a miracle product? Of course not. 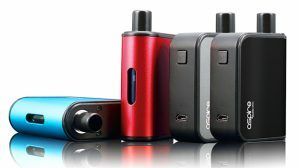 However, it is a nifty little product that simply works, and makes your vape life just a little bit easier. If you’re going to have some vape tweezers, why not have one’s that will help in various situations. 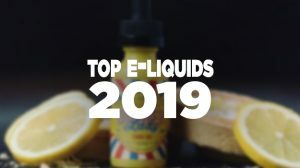 See, this is why I love the Coil Master brand… it’s like all of their products are dedicated to making vaping easier, hassle free, and overall more enjoyable. I’m sure you can agree with that.